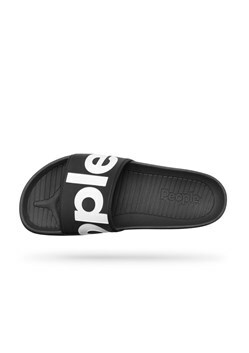 Slip on the French Connection x People Footwear Lennon slides. Featuring soft EVA cushioning, these unisex slides offer a comfortable fit and stylish look for off-duty days. Pair with joggers and your favorite hoodie for the ultimate athleisure style.